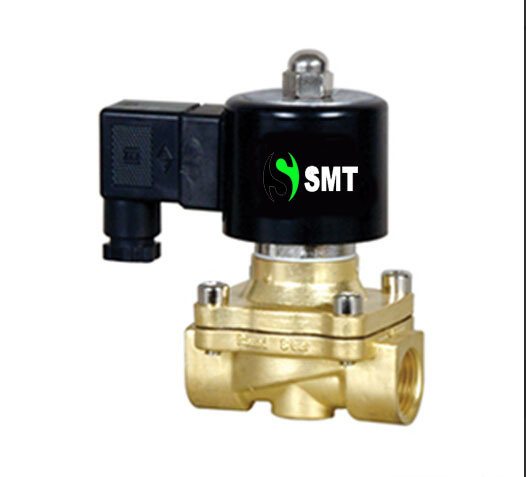 Applicable to the gas pipeline and other combustion medium type two off switch, temperature automatic or remote control. Direct-acting valve open structure, there is no pressure limit, low pressure, zero pressure can normally open and close, no pressure loss, low flows. Using high-quality high-performance valve sealing material, no leakage. Gas liquids are ideal actuators.